the last surviving person ever to gaze upon the face of Abraham Lincoln. Good work, Dave! Over the years there has been some confusion over who was the last living person to view Abraham Lincoln’s remains. Was it Fleetwood Lindley or George Cashman? 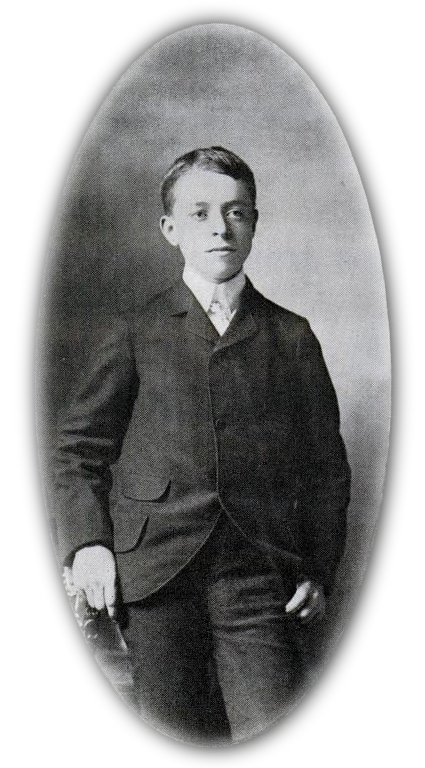 Cashman’s wife, Dorothy M. Cashman, wrote a pamphlet entitled “The Lincoln Tomb.” Her husband, George L. Cashman, was (at the time of her writing) curator of the tomb. He told visitors to the tomb that he was the last person to view Lincoln’s remains. The couple actually lived on the grounds of the Lincoln Tomb. Mrs. Cashman dedicated her pamphlet to her husband. 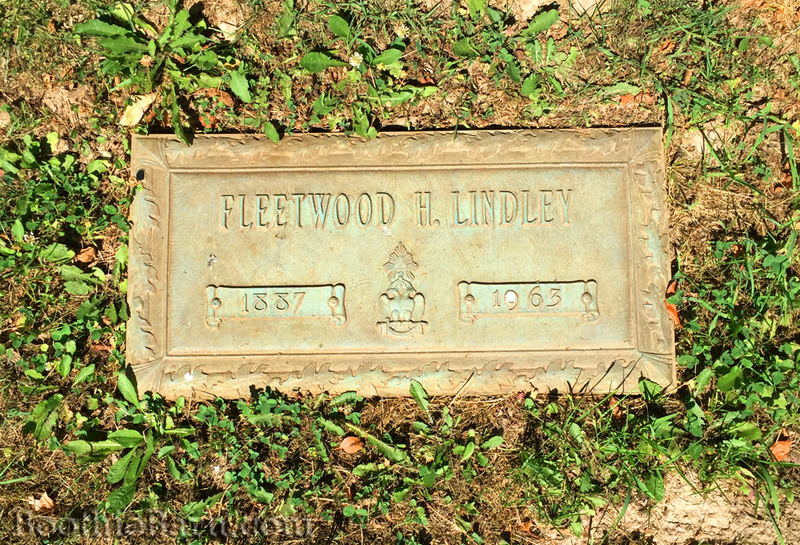 On page 14 of “The Lincoln Tomb” Mrs. Cashman wrote, “At the time of his death in 1963 Fleetwood Lindley was the last living person to have looked upon Mr. Lincoln’s face.” It seems highly logical to me that Cashman would have told his wife had he actually been present in 1901. 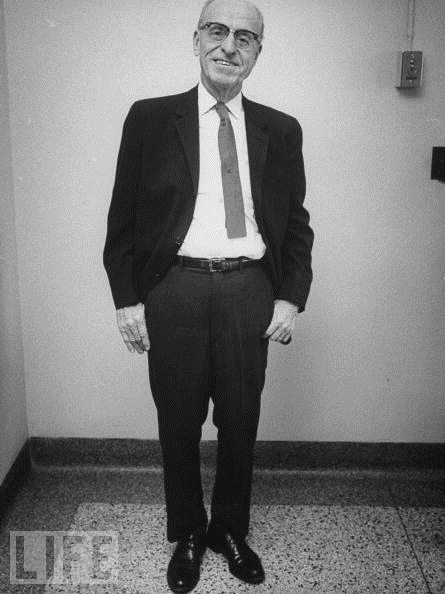 Thus, based on Mrs. Cashman’s own word, I feel Fleetwood Lindley, not George Cashman, was indeed the last living person to have viewed the remains. I was at his grave last Sunday. His story is frequently a favorite for people I take over to Oak Ridge. Nice job, Dave. I remember reading the LIFE article as a 12-year old. I had looked for his grave twice, but, thanks to this Article, I will visit there soon! 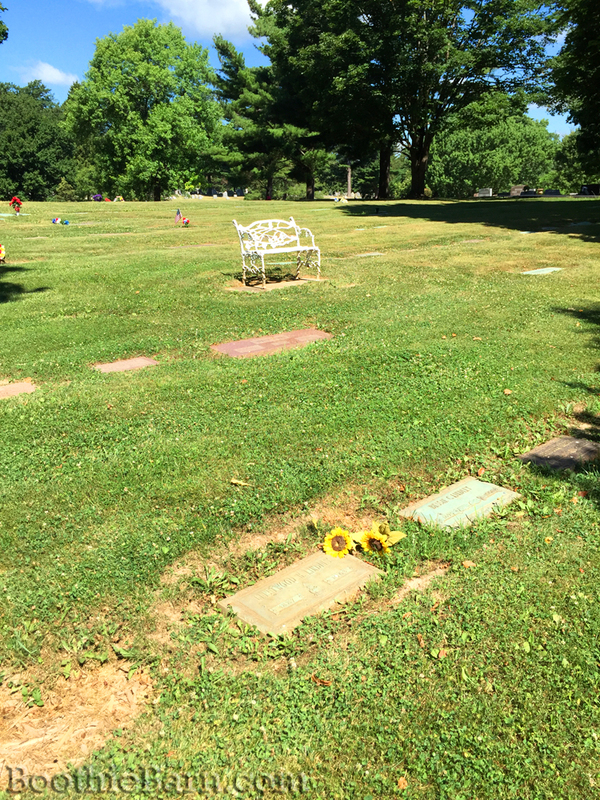 I was able to visit the gravesite today. Thanks for the article!